NEWARK, Del. -- Police are investigating the armed robbery of three University of Delaware students. 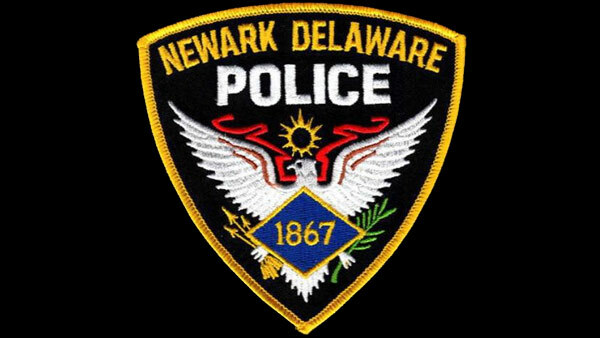 The Newark Police Department said Monday that they are still searching for two male suspects. Police say the robbery occurred Saturday before 10 p.m. on Benny street near the university campus. The three victims, all 19-year-old students, reported that they were approached from behind. One of the two suspects showed a handgun. At that point, police say one of the victims ran, while the other two gave up credit cards and a cellphone. Police used dogs to search the area after the robbery but could not find the robbers.